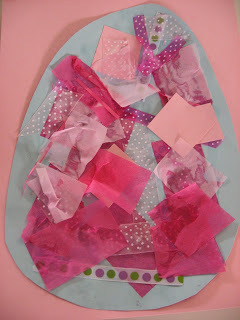 This Easter egg collages activity allows children to experience how different materials work with glue and paper. Although simple to adults, children can learn many things about texture, thickness and any other attributes that the chosen materials have. 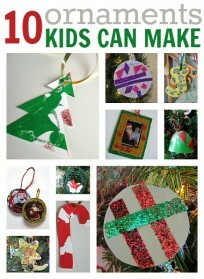 Don’t limit yourself to tissue paper, use ribbon, rice, dried beans or pasta even. 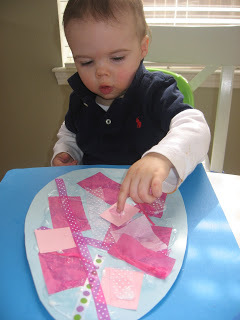 Older children can even make patterns on their Easter Egg collages! Gather your materials. I used 2 different thicknesses of paper (tissue and card stock), and a number of different ribbons for this egg. Having a small toddler, I stayed away from pasta and beans since they can present a choking hazard when uncooked. 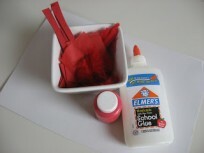 For the egg, I used card stock, and of course, you will need glue. 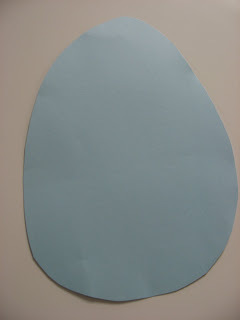 Cut out a large egg shape out of card stock, or cardboard. Spread on some white glue. Start the masterpiece! 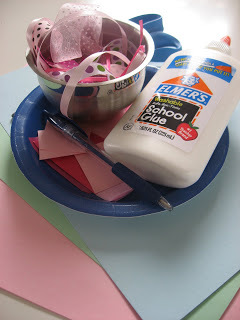 While your child is placing the materials on the egg you can ask them about what they are doing, ask how the material feels, if it will need a lot or just a little glue to stick on, what color and shape it is… but remember not everything has to be turned into a parent/teacher directed learning experience. If your child thrives on this interaction go for it, but if they thrive on individual creative play, let them take what they need from this activity and follow their lead. 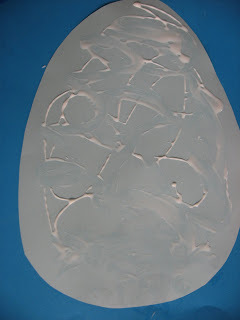 Glue the egg on a large piece of paper if you want for a more finished look to your Easter egg collages. I’m happy as can be! While traditionally Easter is a Christian celebration, more and more non-religious people are celebrating the Easter Bunny with their children. That trend in mind, I have only one religious book in my recommendations, the other two are simply bunny themed. 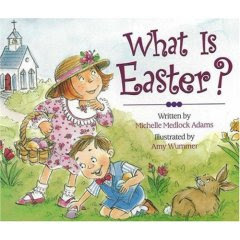 ” What is Easter” by Michelle Medlock Adams is an easy to understand book about why people celebrate Easter. She explains that it’s not because of the Easter Bunny or the fun egg hunts. The death and resurrection of Jesus is what Christians are celebrating. Great book for those who observe the holiday. ” That’s not my bunny, it’s tail is too fluffy!” by Fiona Watt carries on the theme of the art project, exploring the sense of touch with all different textures. Great for the under 2 crowd! 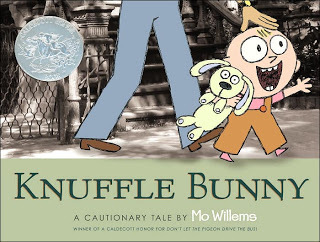 ” Knuffle Bunny” by Mo Willems is hilarious and heartwarming all at the same time. 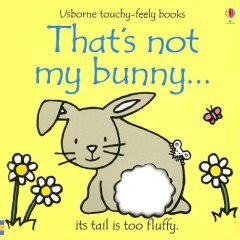 The story is about a lost bunny and a dad that can’t quite understand what his toddler is trying to “say” to him. Luckily the mom speaks “toddler” and dad gets to be a hero by reuniting his daughter with her beloved bunny. Previous Post: You’ve got mail ! Love it ! 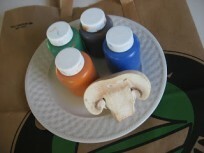 I need to paint with it again , after a bad experience with corn syrup I have stayed away for all sugary paints. I need to jump back in, thanks for the inspiration.